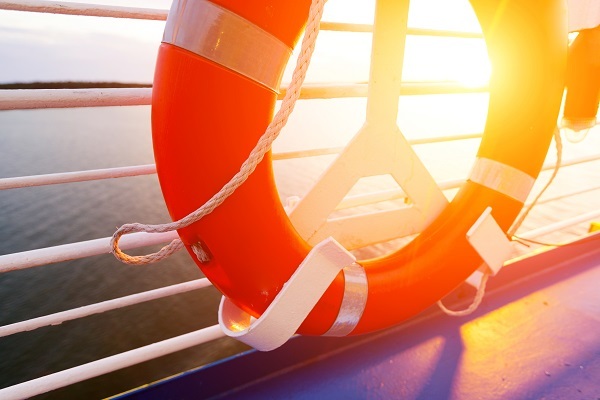 On the 4th January 2017 ‘All Leisure Holidays’, which includes ‘Voyages of Discovery’ and ‘Swan Hellic’, announced that they had ceased trading with immediate effect, leaving hundreds of holiday makers stranded abroad and cancelling thousands of future holidays. All Leisure Holidays was part of the Civil Aviation Authority (CAA) ATOL scheme, so the CAA will honour the return airline tickets you received as part of your booking. If you have any problems or questions, please contact the CAA directly. Unfortunately all future bookings have been cancelled, however, as the company was part of the ATOL scheme, you should receive a full refund for your trip. If you’re planning to book another trip, we would be more than happy to change the dates on your policy free of charge. If you are not planning another trip and would prefer to cancel your policy, please contact us to discuss this further. In the unlikely event that you are not given a refund, our travel insurance will only be able to provide cover for cancellation of this nature if you have purchased our ‘End Supplier and Force Majeure’ cover. Please check your policy wording and policy schedule for more information.